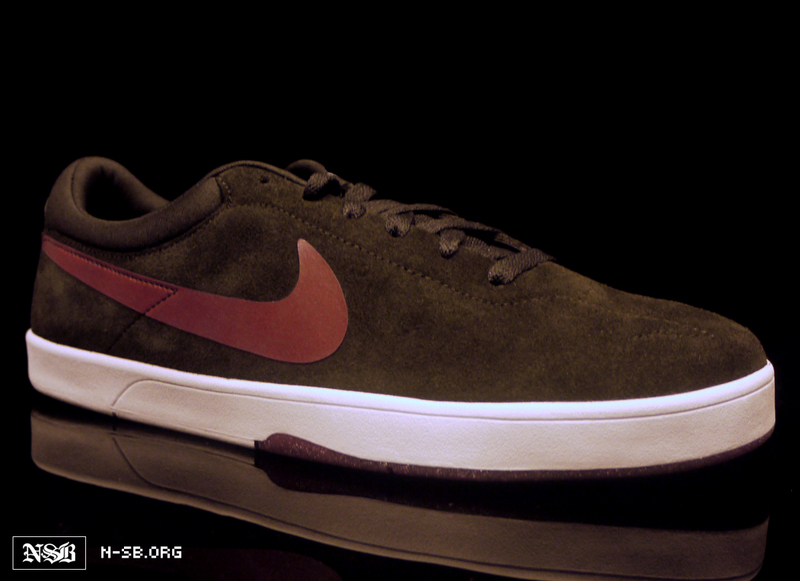 First look at the final Spring '12 colorway of the Nike SB Eric Koston. 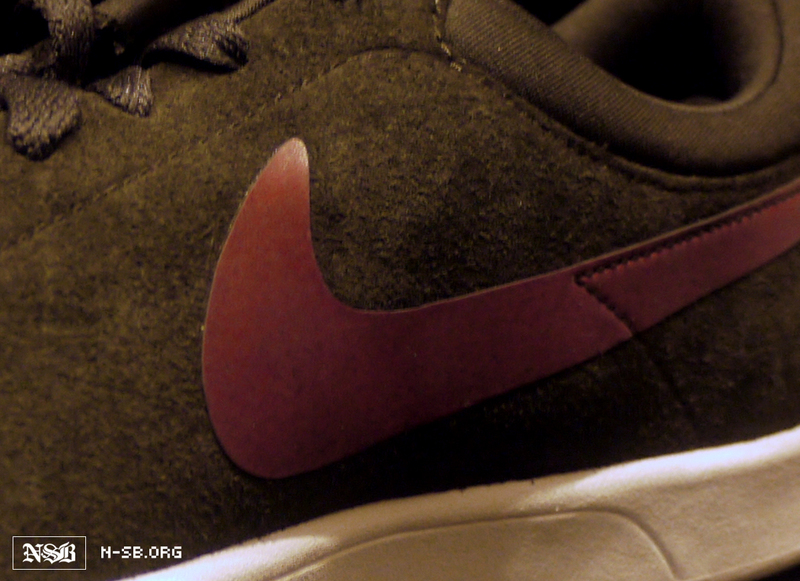 Closing out our preview of the spring 2012 SB Eric Koston collection is this brown-based suede make up. Like most of next spring's releases of the SB Eric Koston, we see a predominantly suede upper atop a white outsole. Tar covers the smooth suede upper, while redwood handles the Swoosh and SB branding throughout. 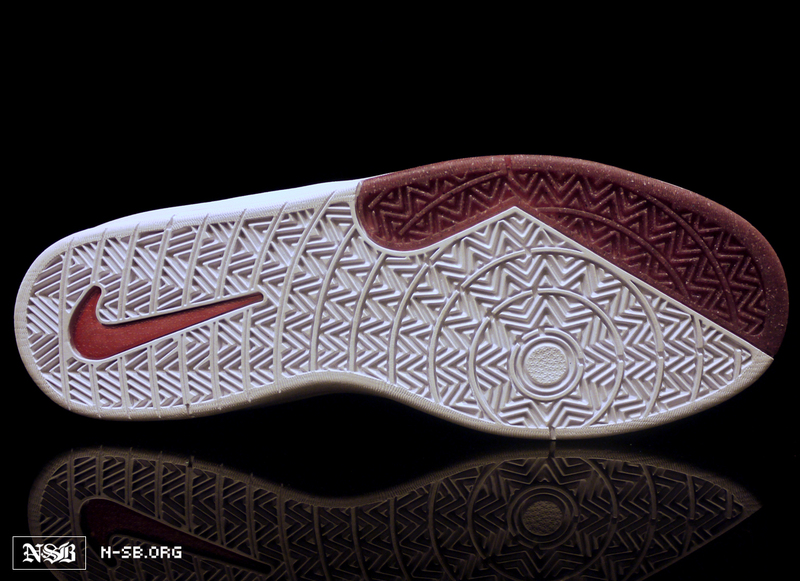 White covers the outsole below, completing the final spring 2012 release of the SB Eric Koston. Check out more photos below and look for these to hit select Nike SB retailers next spring.